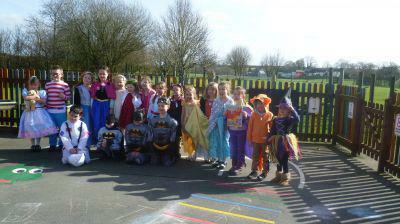 On Friday 5th April, to finish off our Spring topic, Class 1 came to school dressed as someone who helps them on. 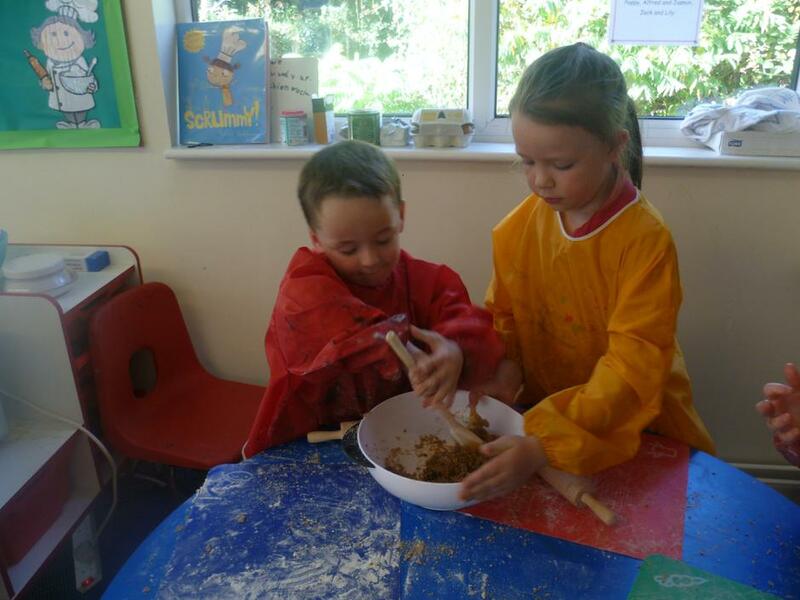 We spent a busy morning at Bridgerule Primary this week – it was a great opportunity to meet our friends and we enjoyed a wide range of different maths based activities including making paper plate ladybirds, fruit faces that we got to eat and measuring caterpillars! A huge thank you to Mrs Bunning for driving the minibus and to Mrs Pankhurst and all the staff at Bridgerule for making our morning so much fun. This week our people who help us topic has moved on to considering people who help our environment, we really enjoyed our visit from Mrs Recycle especially making puppets out of old socks and material. We really enjoyed meeting the Police when they came into school this week. We pretended we were criminals and sat in the cage in the back of the van. Jack and Rowan turned on the sirens and we all dressed up in high-vis jackets and police hats. This was part of our on-going topic about people who help us and this will continue after half term when we will think about people who help at school, at home and in the wider community. 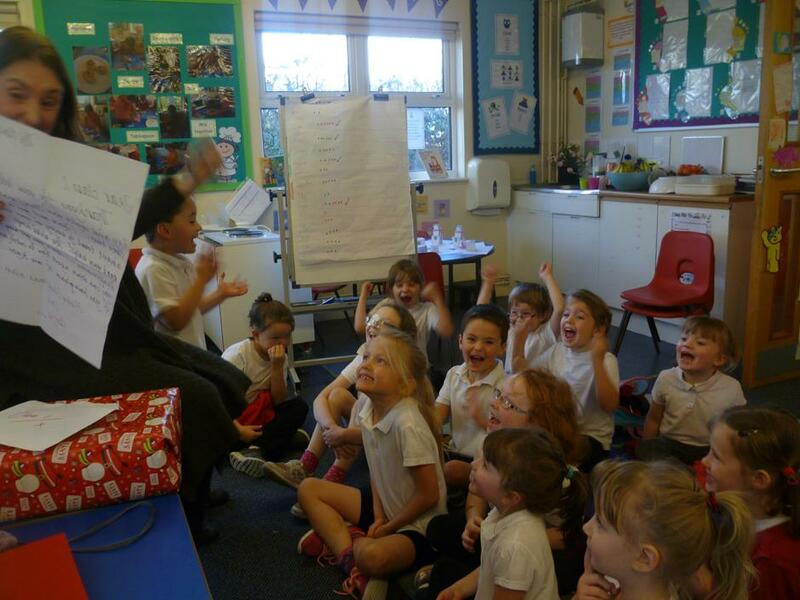 Class One really enjoyed the visit from our firefighter last week. We all dressed up in some of her special clothes, learnt about how to keep ourselves safe – stop, drop and roll, and asked lots of interesting questions. The firefighter was very impressed with our listening skills and it was wonderful to see such superb behaviour. This fitted in brilliantly with our topic about people who help us. 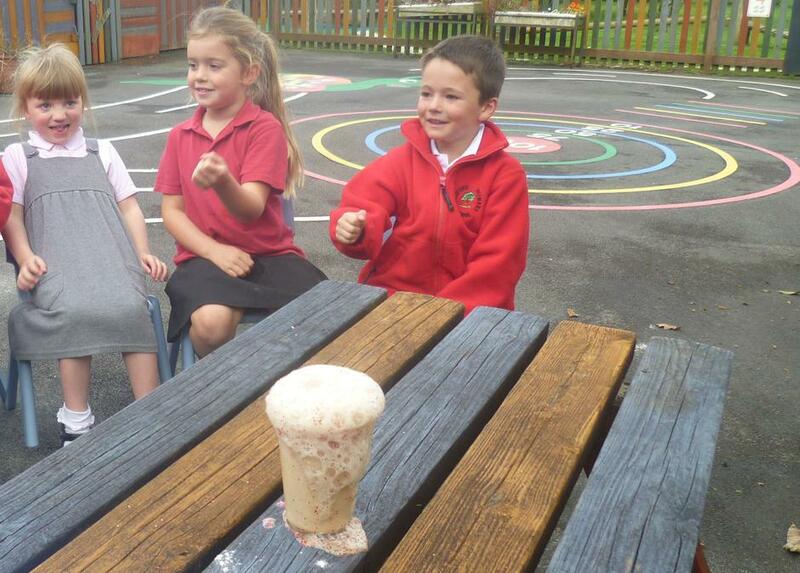 We had a wonderfully wintery week our first week back and they children really enjoyed finding out about winter. We explored the frosty playground, made snow paint (twice – we enjoyed it so much!) as well as learning about robins, snowmen and turning into rescuers as we tried to free a playmobil family trapped in the ice! The children had a fantastic time at RHS Garden Rosemoor on Wednesday 12th December. 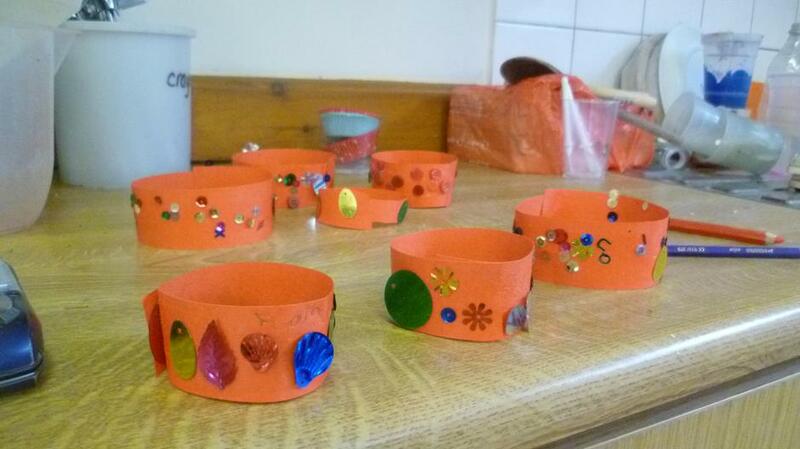 They made some lovely christmas decorations from the garden to take home. They also had chance to look around the lovely gardens. 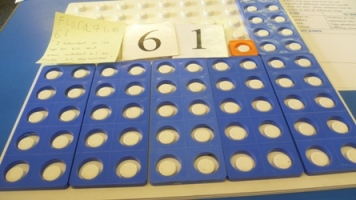 On the morning of Monday 3rd December the children from Bridgerule Primary visited our class and together we found out more about the number 100 – this is part of our Dartmoor MAT wider focus on maths at the moment. 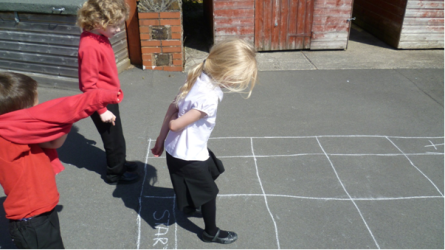 In maths we have been thinking about shapes, moving on from 2D to 3D shapes – we are making them, finding them, drawing them and sorting them – even putting them in our large masking tape shapes on the floor. We have been finding out about Autumn this week, collecting and painting beautiful autumn leaves as well as jumping about in them! We have listened to Vivaldi and think we can hear falling leaves played by the violins. We’ve also been making hedgehogs from bread. Thank you to those parents and grandparents who have volunteered to come into the class and talk about their favourite toys. 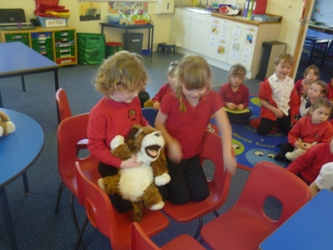 The children have loved looking at older toys and comparing them with toys of today. 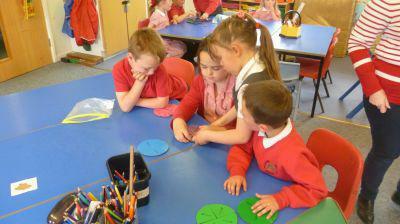 Class 1 have continued to explore colour and have linked it to tie-dying different types of materials. We have started our topic about colour and had fun mixing paint ice cubes, creating telescopes and making shades of paint - even naming them, candyfloss pink and misty grey are two examples. 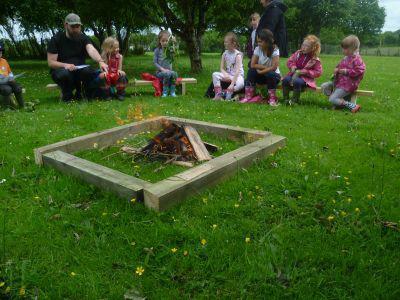 We met our Class 1 friends from Bridgerule Primary School on 3rd July and enjoyed a Gruffalo Challenge morning. 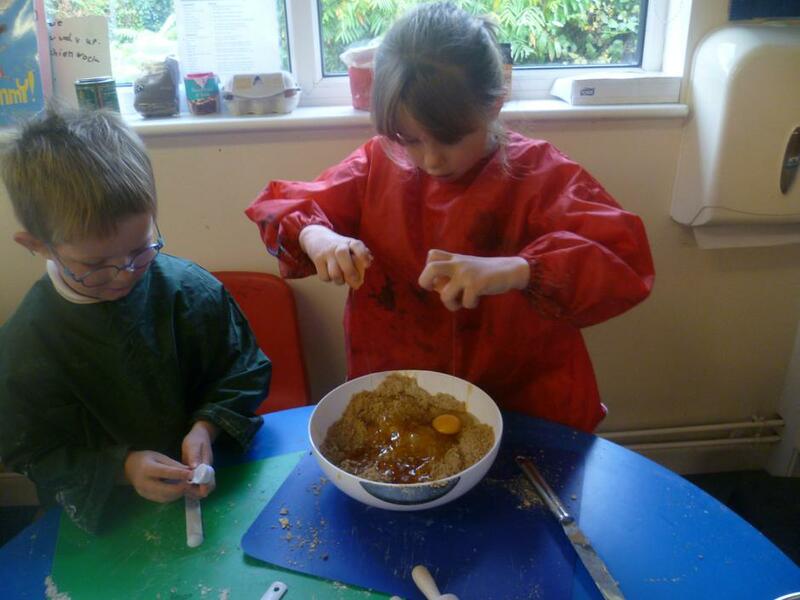 We made Gruffalo claw cookies, a log pile house for the snake and a bridge for the mouse to cross the river. It was lovely to be able to make the most of our fantastic grounds. 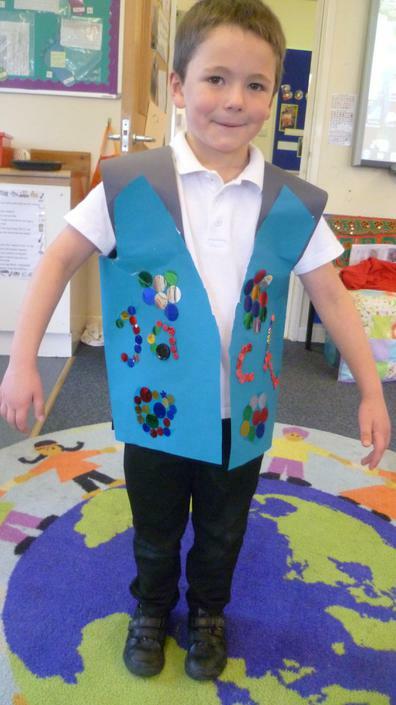 What a fantastic few days we had last week with our Class 2 friends finding out all about re-cycling. We were very busy making new from old and have created a Bradford hedgehog club so that we can all concentrate on doing things to help our environment. Our learning is always busy and a huge thank you to both Jack and Jasmin’s mums this week who came in to open a couple of ‘pop-up’ shops in our classroom to help support our work about money. put learning into context, and enjoyed by all. eating our buffet lunch outside. Thomas said “that it was the best day ever”. Class One had a fantastic time at Launceston Castle, we did rename it Windy Castle! The children were amazing, as usual, and many positive comments were made about their behaviour, including the lady working in the gift shop. Please look at the Latest News page for more photos and information on our trip. 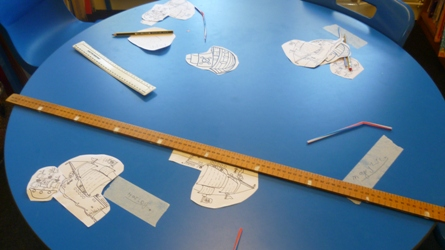 This week we have been continuing to find out about castles and more particularly knights. We are working towards our medieval day on Thursday 24th May. 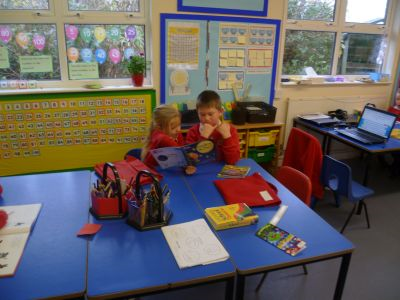 Class 1 have been busy finding out about castles and we even have our own ‘Friendship Castle’ in our classroom. Making it was quite a challenge but playing in it, especially the dressing up part is fun! We are looking forward to our visit to Launceston Castle and hope to be able to see what we have been learning about for real. We wonder if we will meet a knight or princess! 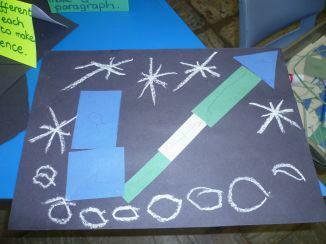 Class 1 have had lots of fun with the snow recently. We measured it and tried to see how deep and how heavy it was. We are also finishing our topic about animals, the children have really enjoyed finding out about different habitats and our class tadpoles are a daily delight. Life in class 1 is never dull – our tadpoles are growing well and we have added a huge cardboard dragon to our class pets! 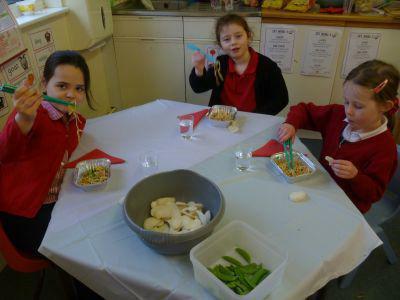 Flame joined us as we thought about Chinese New Year – we also made lanterns by following instructions ourselves and tried delicious stir fry (thanks to Mrs Godfrey), although the success with chopsticks was variable! to create our own mermaid, turtle and octopus. We have had a special visitor this week – Albert has come to stay with his brother Edward Bear for a while and he has brought along a famous explorer for us to find out more about famous explorers in history. Class 1 have started the term by exploring the Antarctic. 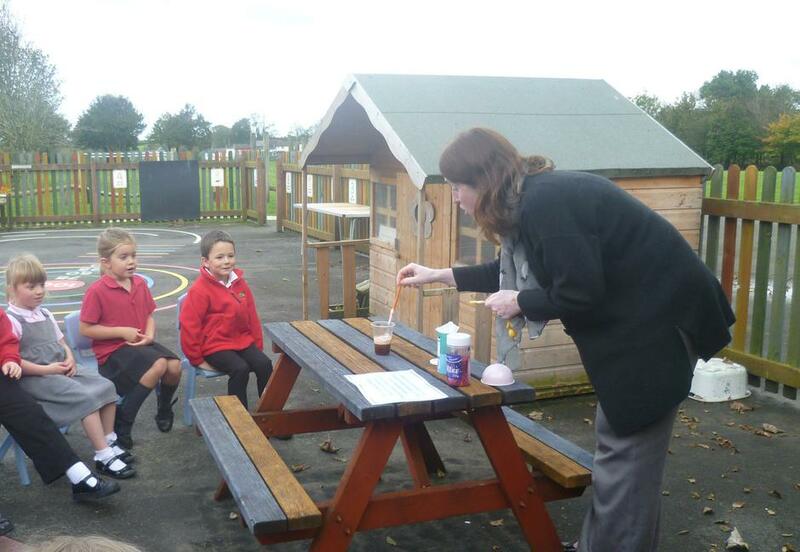 We have been finding out all about penguins and had fun with our science experiments asking the questions ‘How do penguins keep warm’ and ‘How do penguins stay dry?’. 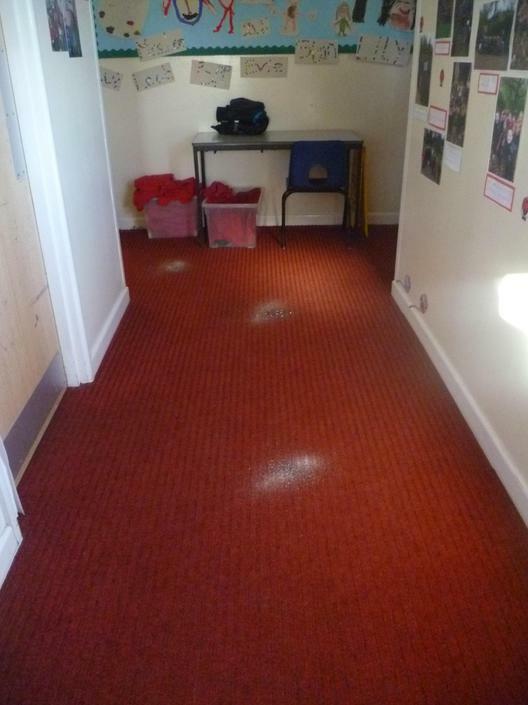 Class One had a very exciting day on Wednesday when Santa arrived at Bradford – we thought we could hear bells in PE and then we found sparkly patches on the carpet, so we knew something was going on! 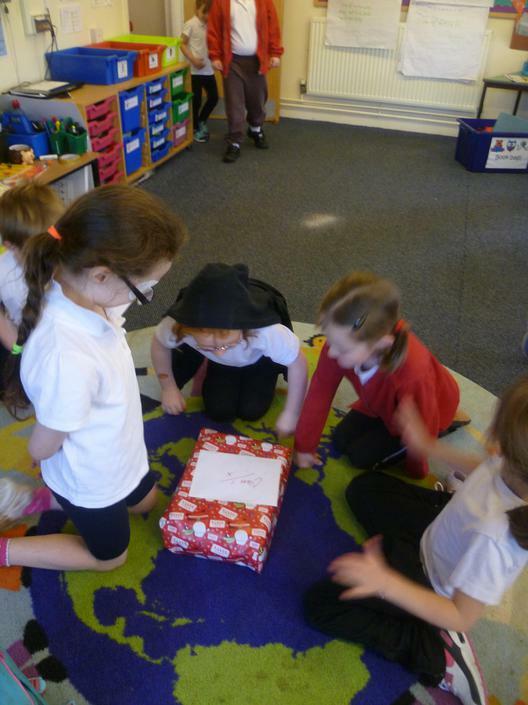 We were excited to find a parcel when we reached our classroom and have been busy trying to help Santa with his problem of disappearing elves!! 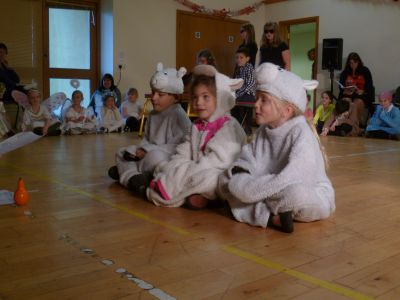 It was very special to see the magic on everyone’s faces and a lovely start to our Christmas celebrations. 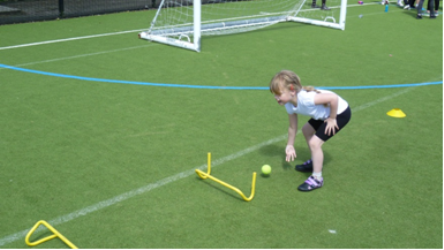 Class 1 had a great time at Holsworthy College last week at our multi skills festival. The children were beautifully behaved, tried really hard and looked fantastic in the school hoodies and coats (thank you FOBS!) 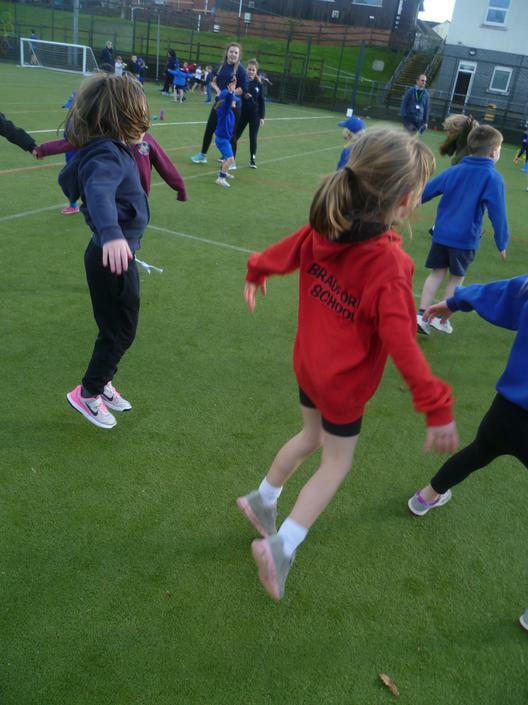 This was part of our PE work which this term is focusing on ball skills, we have been learning to play Tag rugby and have recently moved on to netball. 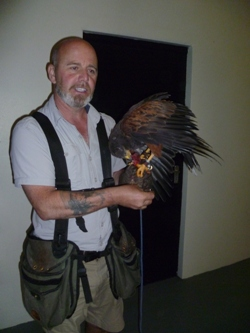 This is all taught and supported by Mr Pugh and is something we all look forward to every week. 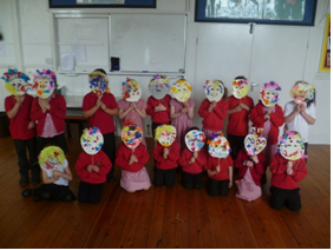 Class One have learnt about the Hindu celebration of Diwali where the people wear special clothes and decorate their houses. They read the story of Rama & Sita, made and decorated bracelets and waistcoats as well as diyas made out of salt dough and painted with special glitter paint. 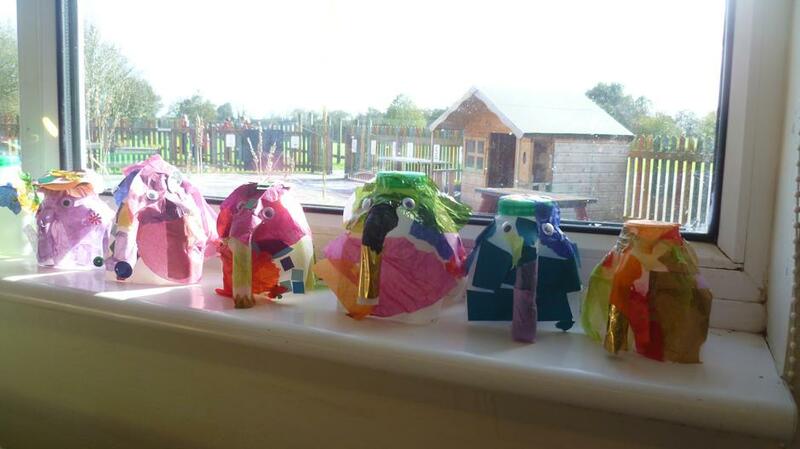 Decorated elephants were also made from milk cartons. Class 1 have been busy exploring marvellous medicines this week! Creating amazing potions and writing the ingredients down. and, as usual, we have all been enjoying ourselves. 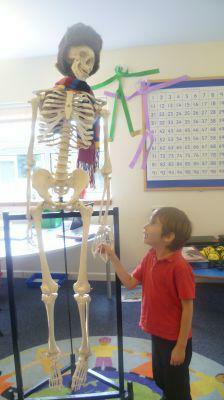 As part of their topic ‘All About Me’ the children in class one are learning about bones. This week as part of their fortnightly cookery lessons they made Skeleton Gingerbread Men. 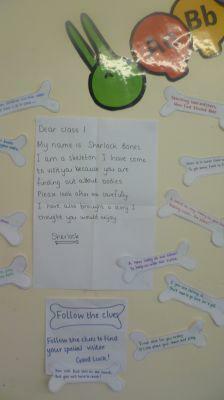 We have been exploring our new topic of ourselves and had some help from Sherlock Bones the skeleton! He brought us our new story – Funnybones and we have been trying to learn that too. 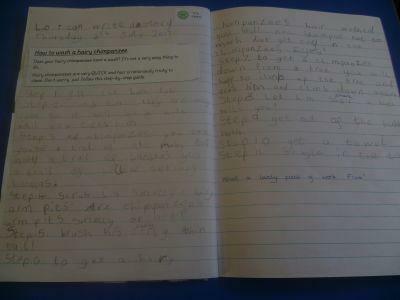 The children completed the sequence about 'Howto wash a woolly mammoth' by writing their own stories about how to wash ahairy chimpanzee. A book of their stories will be in the classroom very soon.The children then wanted to find out about the sun, shadows and some extremeweather. 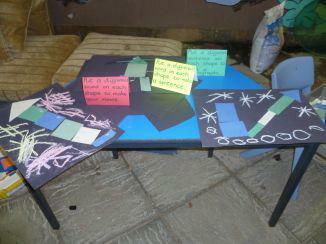 Despite the rain we managed to create shadows and investigate them aswell as having fun making some shadow puppets. 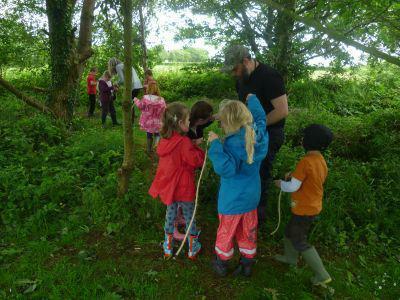 On Friday 9th June the children had their first experience of Forest Schools run by Mr Crossman. 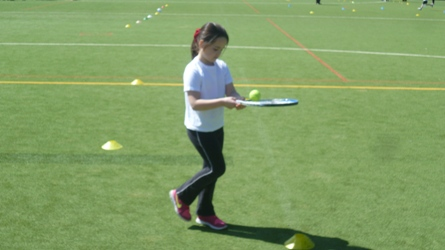 Not only did they learn a lot, it was great fun too and they are looking forward to participating every Friday. 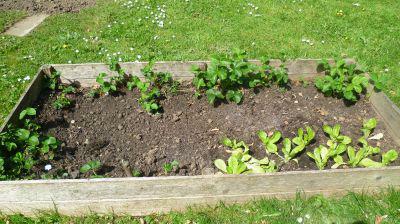 A small number of children from KS1 have had the opportunity to learn about growing and maintaining a kitchen garden. They have weeded, watered and planted potatoes and lettuces, kindly donated by Neve Hawking’s grandad, and sowed a number of other seeds including sunflowers, courgettes and radishes that are growing nicely in the green houses. 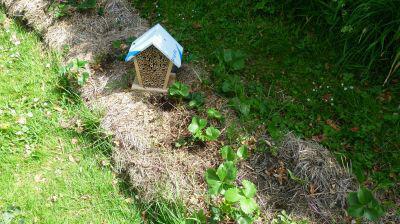 Bug boxes have also been made for the mini-beasts in the garden. We have started looking at fractions in maths and this will result in the children looking at what is fair in regards to sharing amounts of either numbers or concrete items like pizza or cake. 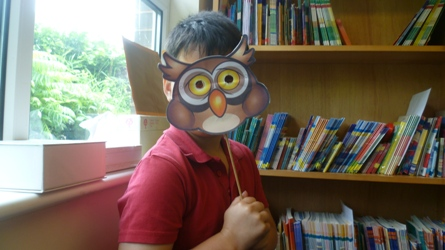 A Learn and Share afternoon was held on Wednesday 29th March for all parents to come into school to see their child’s work and to have informal discussions with staff about their child’s learning while spending time in the classroom environment. 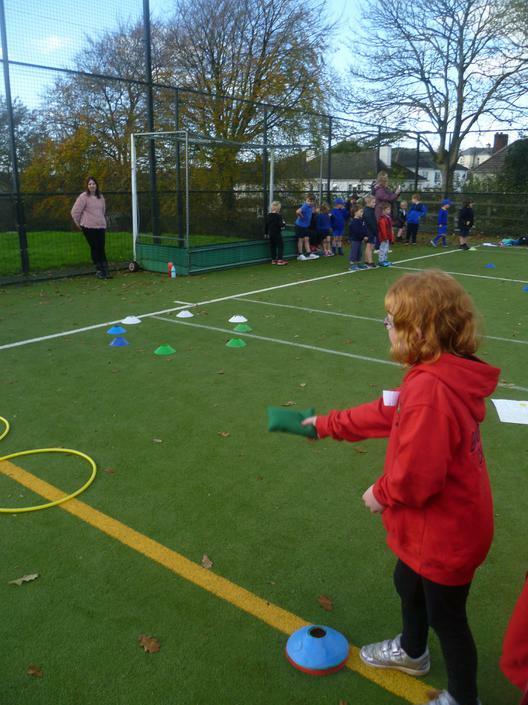 The parents were also able to join in with planned activities which made an enjoyable afternoon. 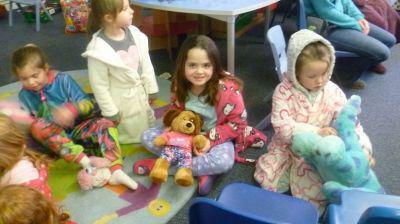 On the evening of Thursday 23rd March the children in class 1 held a Bedtime Stories hour from 6 – 7pm. 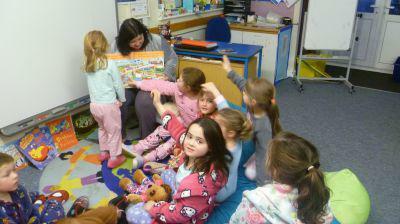 The children and parents came dressed in their pyjamas, dressing gowns and slippers, they read & listened to stories and had Hot Chocolate and Biscuits. A book swap also took place. It is world book day this week and both classes are dressing up to celebrate it, class one are lucky enough to be meeting with the author and illustrator of 'Hello Harry Horsepower'. 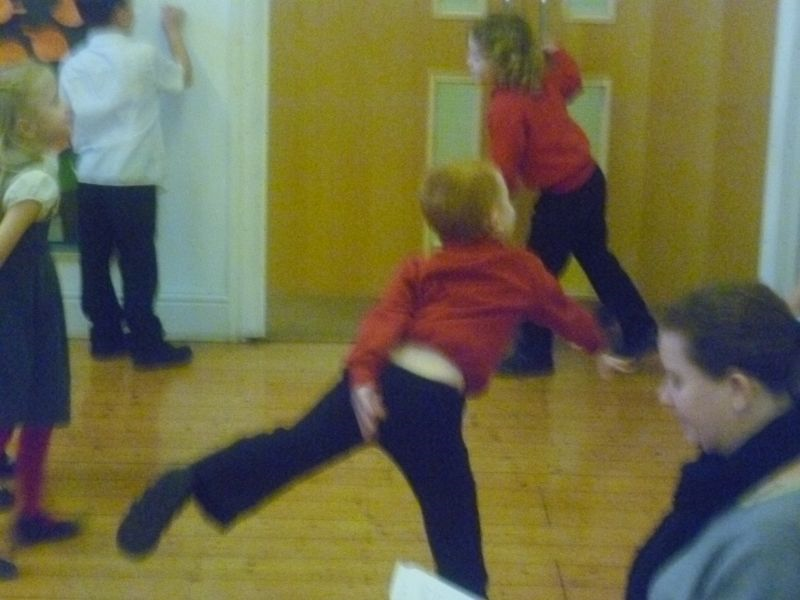 This term class one will be concluding the work that they have done with space. 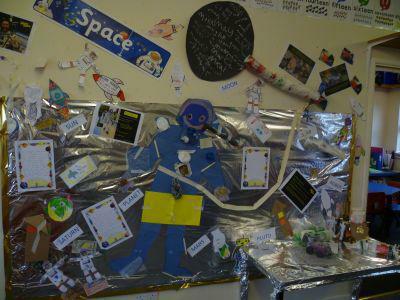 They have enjoyed learning about Tim Peake and his exploration. 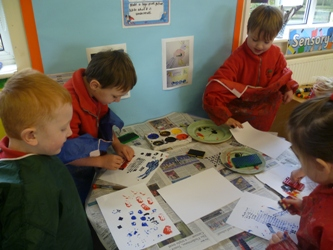 The children are moving on to learn about Chinese New Year as we will be entering the year of the rooster this weekend. 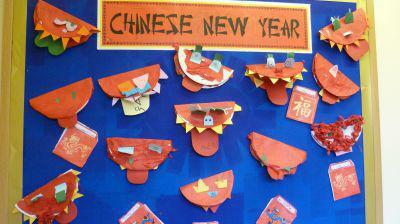 The children will be setting up their own Chinese restaurant and looking at the New Year story. 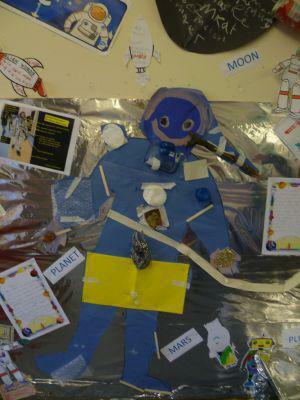 This term the theme is ‘exploration’– we shall be learning all about space as well as arctic explorers and their adventures. We will be reading Tim Peaks space journal as well as keeping our own astronauts diary and writing to aliens! 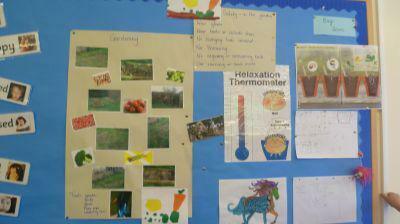 We shall be comparing environments, problem solving as well as creating our own investigations. 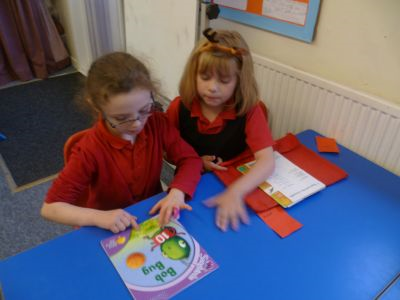 The children have been talking to each other about the book they have been reading. They talked about their favourite part and character. 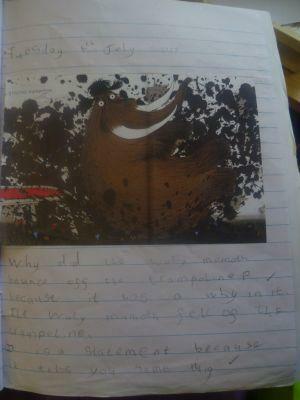 They have also started reading The Gruffalo’s Child in English lessons and have been encouraged to find rhyming words. 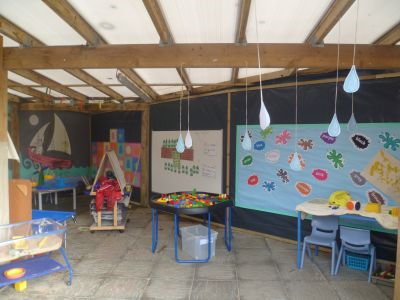 The Indoor/Outdoor area for the children in Class 1 has had a very welcomed make over. 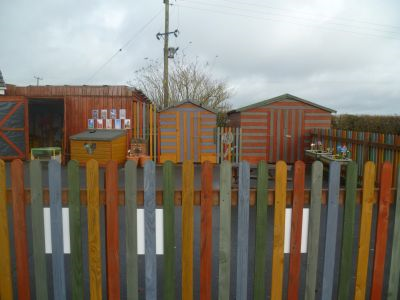 Thank you to Bob, Steve, Ian, Susanne and the team from Holsworthy College who have done so much to help us to improve this area. 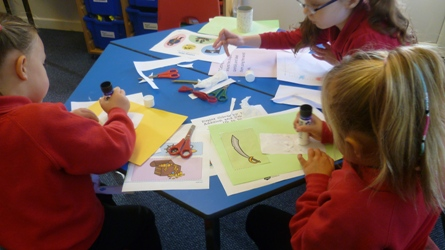 Class 1 have been learning about Pirates and have used them in all of their Maths,English and Science challenges. In art we are looking at Van Gogh’s work as it included drawing farmers in Holland. 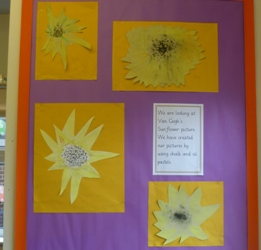 The class have also created some lovely sunflower pictures using pastels paint and collage. 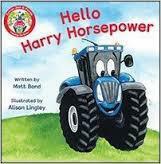 Our topic this term is food and farming. 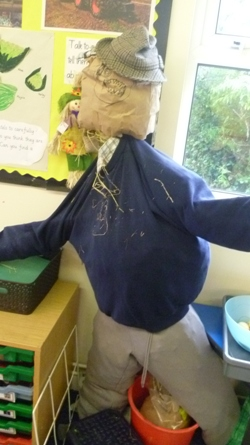 We started by creating our own scarecrows where the children had to work collaboratively with their creation. Now we have to get use to the extra person in the classroom! 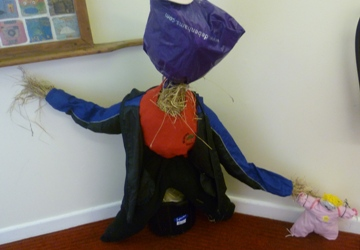 We have also been learning to sing Dingle Dangle Scarecrow. 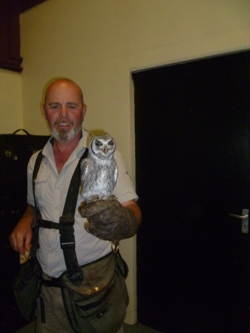 On our visit to the Milky Way we were lucky to be able to speak to the man in charge of the owls who gave us an owl pellet to bring back to school to dissect and compare with the one Jack brought in. 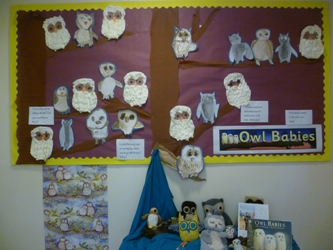 We have continued to work on the Owl Babies story this week in Class One. 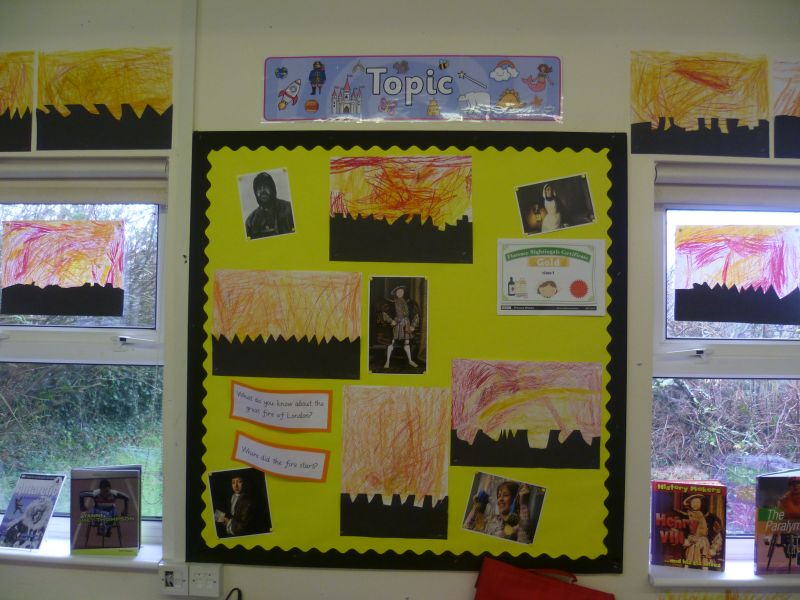 The children have been rewriting and retelling the story, making up their own dialogue and have created a working wall with lots of photos of their work. 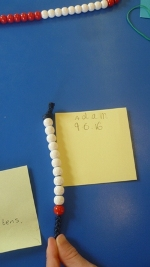 The children have been making numbers in lots of different ways including with the bead string, place value counters and number cards. 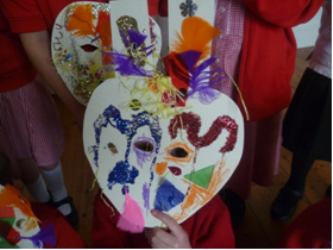 In our topic work we have been making masks like the ones we have seen in the pictures of the famous Rio carnival. 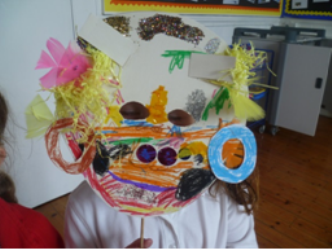 We gave the children templates and then they were given free rein to decorate them however they wanted. Elsewhere, we watched the opening ceremony for the 2012 Olympic Games and looked at a selection of the sports that were included. 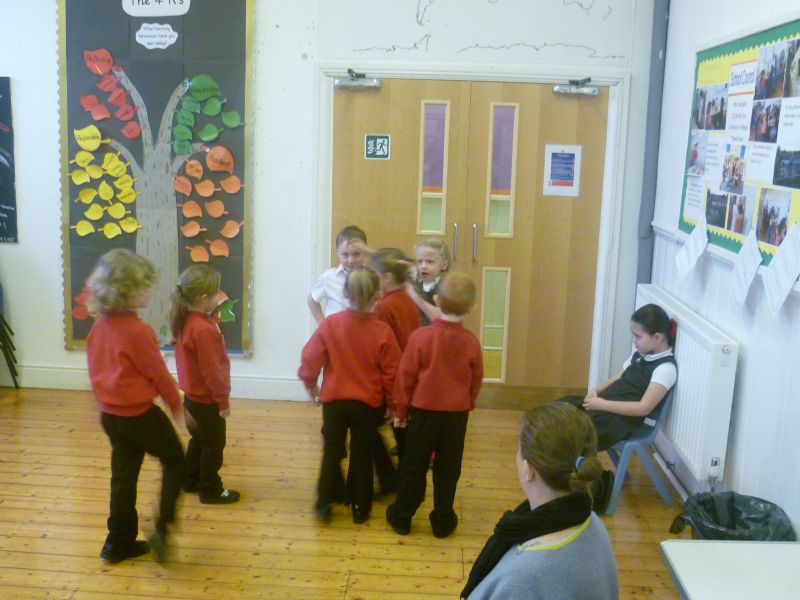 We have moved on to learning about positional language (i.e. on top/underneath/next-to/beside/in front/behind etc) and directional language(i.e forwards/backwards/left/right). We have started to look at our new topic the Rio Olympics which is due to happen this summer and some of the events that will be taking place. 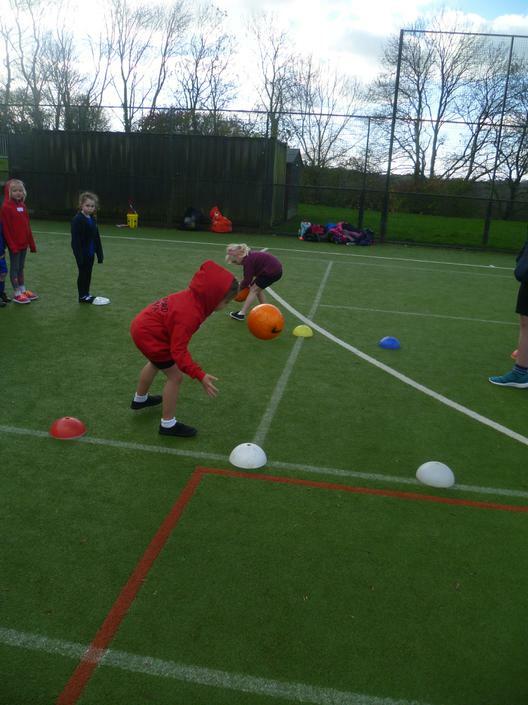 In connection with this the children attended a KS1 Multi Skills Festival at Holsworthy Community College to try their hand at different events. 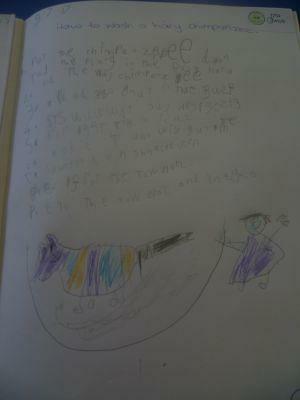 We have begun a new story for literacy called ‘How to Wash a Woolly Mammoth’. 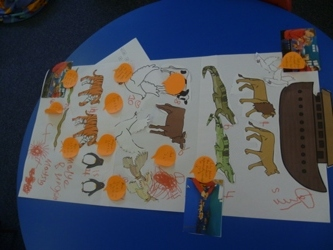 This leads us into learning about instructional writing and to begin with we have been role-playing how we would keep the mammoth clean by bathing him, washing his hair and lots of other ideas thought up by the children. 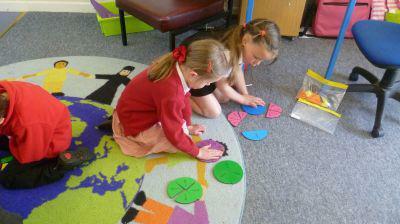 In maths we are just moving on to learning about multiplication and repeated addition – the children are working very hard. As usual we have a fresh set of challenges throughout both classrooms and the outside area to support the children’s independent learning. 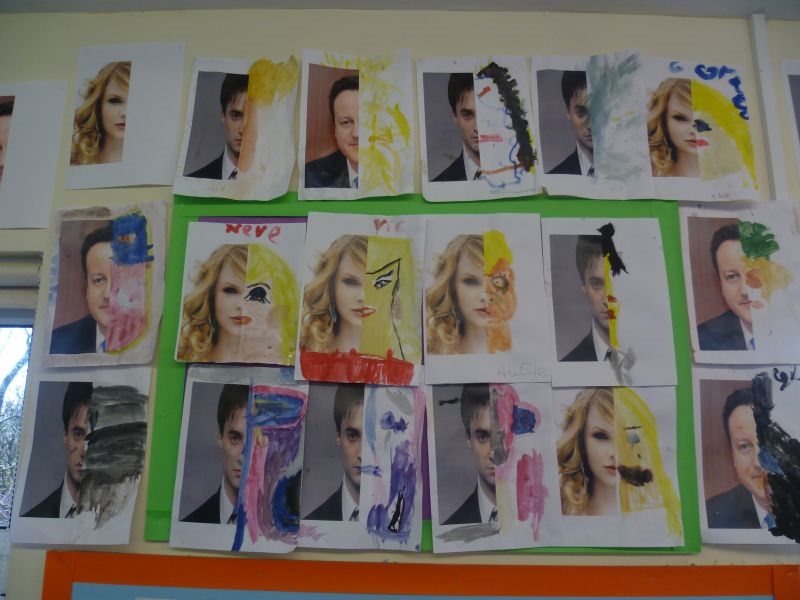 In class 1 we have continued looking at famous people. We have just been learning all about Samuel Pepys and how he kept a famous diary which helps us to understand what it must have been like to live through famous events like the Great Fire of London and the Plague. We have also started to learn about Tanni Grey-Thompson and how she persevered through disability to become a Paralympic champion and recognised sporting ambassador. We have moved on to non-fiction writing with a view to writing an information text about Florence Nightingale, whom we have been looking at for the past few weeks. 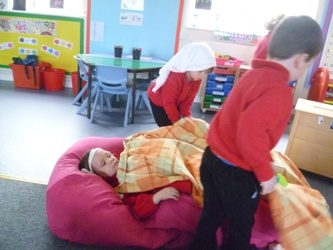 The children have been acting out scenes from her life as a nurse and have had lots of fun doing it. 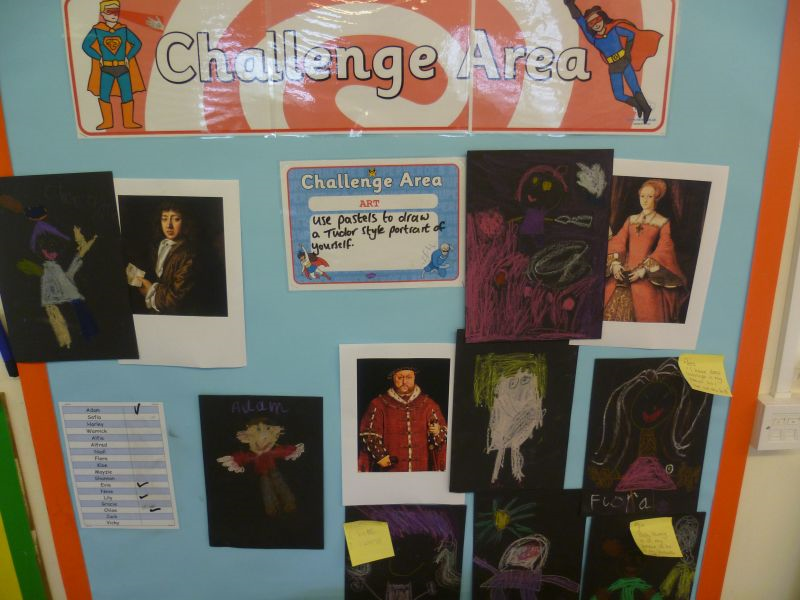 As part of this terms topic 'Famous People' over the past two weeks, class 1 have been learning all about Henry VIII, the way he lived and all about his six wives! We have now moved on to Florence Nightingale and are learning about how she made the lived of wounded soldiers better by making the hospitals cleaner and more hygienic.